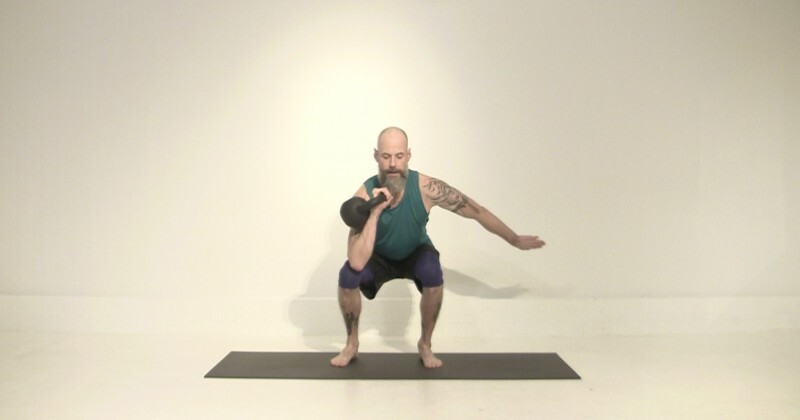 In this second short kettlebell flow, we work toward Turkish get-ups with a few rounds of squats, lateral lunges, cleans, and presses. This class can be taken with a light weight or even a yoga block in lieu of a kettlebell. 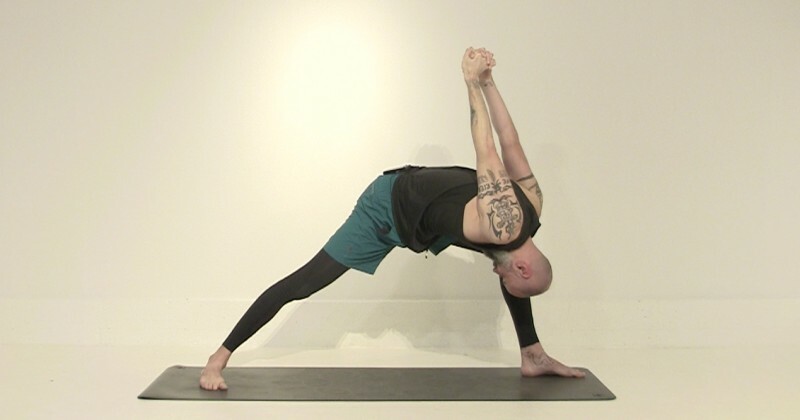 Finding the sweet spot between opening your upper back and shoulders and keeping your core engaged is the goal of this flow. Plenty of full-body love expressed along the way. There are even some plyometrics for added fun. In this ongoing series of short flows, we get the work done in ten minutes or less.